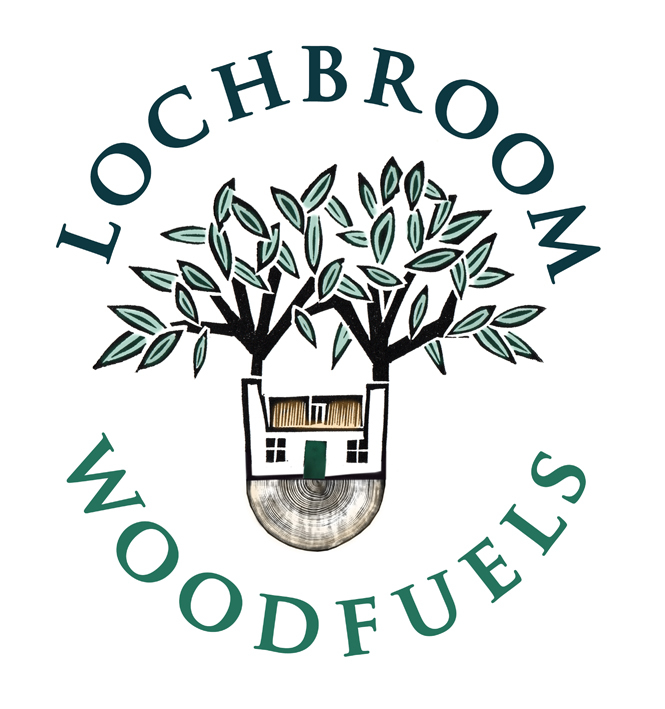 Lochbroom Woodfuels Ltd is a community-owned social enterprise based in Ullapool, in the Highlands of Scotland. We're committed to creating a reliable and sustainable woodfuel supply chain in our area. This will reduce Ullapool's fossil fuel usage, mitigate fuel poverty and create employment. Visit our online shop or pop along to our yard during our opening times to place your next order. Available for UK-wide delivery through the Royal Mail. Made from wood shavings and candle wax, Waxlings® are great for starting an open fire, stove or barbeque. They smell superb and are easy to use. We love them! Find out how to stack wood so it's stable and dries well. Follow us on Facebook for updates and special offers. Click here to go to our page.